Crexendo integrates with a large number of industry standard partners to extend the value and flexibility of our best-in-class solutions. Seamlessly connect to additional or existing service providers to take advantage of enhanced services and productivity. If you do not see the application you are looking for, contact us for more information on other integrations. Crexendo Integration brings powerful VOIP capabilities to OfficeTools users. It allows users to make calls directly to OfficeTools contacts and to collect important information about those calls. 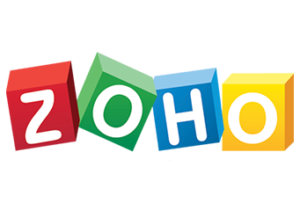 Small businesses can leverage additional communications capabilities from their ZOHO CRM subscriptions, and better position themselves to build customer relationships with these features. 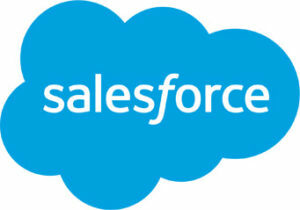 Extend the capabilities of your communications by integrating Crexendo into your SFDC solution. Take advantage of the following enhancements to drive CRM productivity and improve customer relationships. Crexendo Call Center integrates with leading CRM solutions to enhance your customer support with our full-featured hosted Call Center solution.